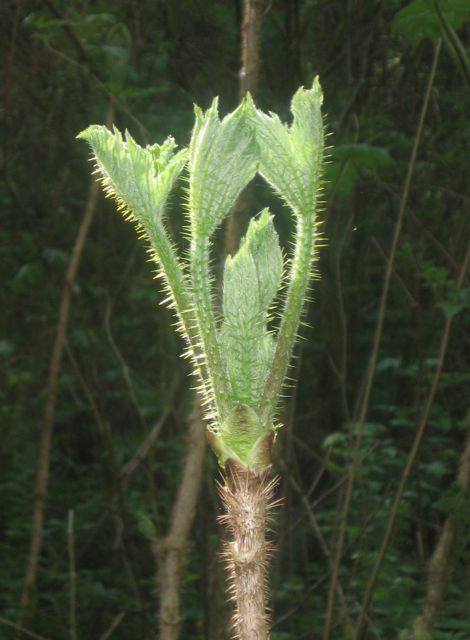 Ethnobotany is the study of how people of a particular culture and region use indigenous (native) plants such as for food, medicine, tools, and spiritual practices. Food is the essence of culture, from the collection, to the preparation, to the serving and then the eating of food; it is what makes us who we are. It binds us to our families, our community, our history, our identity, and our home. While there have been enormous changes in Coast Salish Native diet and culture over the centuries, a core value of food has survived: food is a blessing, gratefully and respectfully gathered and prepared, given and received with just as much gratification and respect. Native American Ethnobotany offers visitors a comprehensive "database of plants used as drugs, foods, dyes, fibers, and more, by Native Peoples of North America." This searchable database is the result of more than 25 years of work and contains over 44,000 items, which "represents uses by 291 Native American groups of 4,029 species from 243 different plant families." This site from the Cooperative Extension Office has a lot of great information on traditional plants and foods. 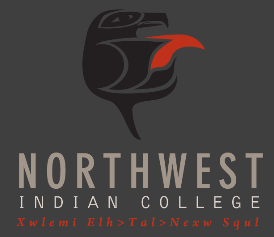 These programs of the Northwest Indian College promote self-sufficiency and wellness for indigenous people through culturally grounded, multi-generational, and holistic classes related to native foods and medicines. Be sure to scroll to the bottom for more links and videos. Northwest Indian College Traditional Plants and Foods Program -- Learn more about traditional plants and foods and how they are used. Find out how plants have been used through the ages for food, medicine, clothing, dyes, and many more uses. 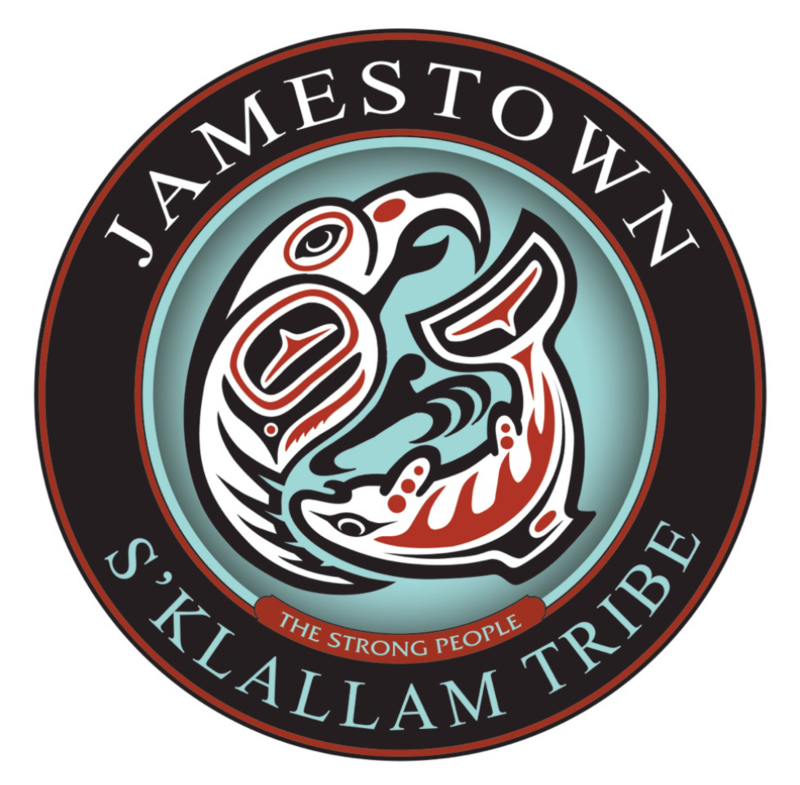 A Jamestown S'Klallam Tribal publication covering traditional and modern harvest and use of some common plants of the area. If you are at a staff computer on the Tribal campus, you have direct access to all databases. Otherwise, please contact the Library for log-in information. Offers invaluable historical reference material that covers 14 centuries of history, from ancient to modern, old world to new world. Comprehensive coverage back to 1985 is available for one of the leading sources of national and international news exclusively through ProQuest. The complete text of recent articles is provided in the ASCII format.The Los Angeles Times is one of the largest metropolitan newspapers in the U.S. It has won numerous journalism awards including 37 Pulitzer prizes, five of which are gold medals for public service. The Times' editorial department is one of the most impressive in the world and the largest new gathering operation in California, which includes 22 foreign, 11 national, and four state bureaus. From business and political science to literature and psychology, ProQuest Research Library™ provides one-stop access to a wide range of the most utilized subjects and topics. The database includes thousands of full-text titles, with a highly-respected, diversified mix of scholarly journals, professional and trade publications, important and general interest magazines. This combination of general reference volume and scope makes it one of the broadest, most inclusive general reference databases ProQuest has to offer. General reference resource for young researchers that makes learning fun and intuitive. Helps students in grades 1-9 develop their research, writing, language and computer skills. This publication's detailed indexing helps users quickly find the news information they need. Each issue is indexed thoroughly, so they have access to not only top news stories but also the information contained on the various sections of the paper. The indexing covers not only complete bibliographic information but also companies, people, products, etc. ProQuest Western Newsstand provides access to leading newspapers from the Western Region of the United States including the states of CA, AZ, WA, OR, AK, HI, MT, ID, WY, NV, UT, CO and NM.